As of February 1, the invaders in the Crimea owed 25 million rubles of the salary payments to the Crimeans. Salaries are not paid to 13 enterprises in different parts of the annexed peninsula. "An outstanding debt remains at three economically active enterprises for the amount of 5.3 million rubles, at seven bankrupt enterprises for 19 million rubles, and at three economically inactive enterprises for 400,000 rubles," said the so-called Minister of Labor and Social Protection of the occupied Crimea Yelena Romanovskaya. 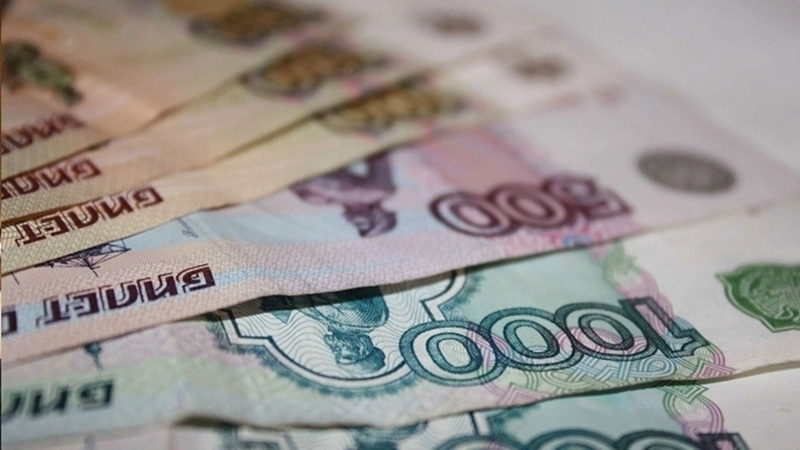 The invaders specify that they owed salaries to 500 Crimeans. Earlier, information emerged that in the occupied Crimea people complain about poor working conditions and non-payment of salaries.